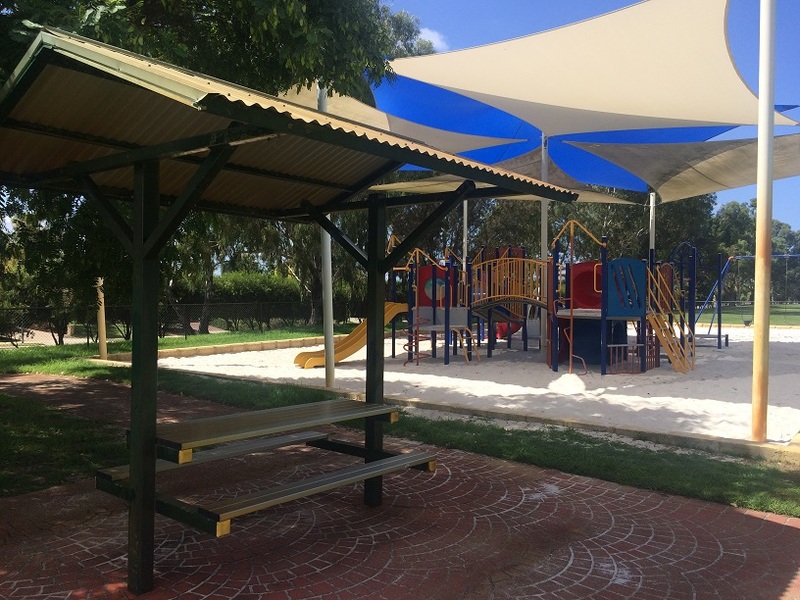 John Connell Reserve is a hidden gem in Leeming with shady fully fenced playground and the amazing Ruby's Bakehouse just across the road for delicious coffee and yummy baked treats. 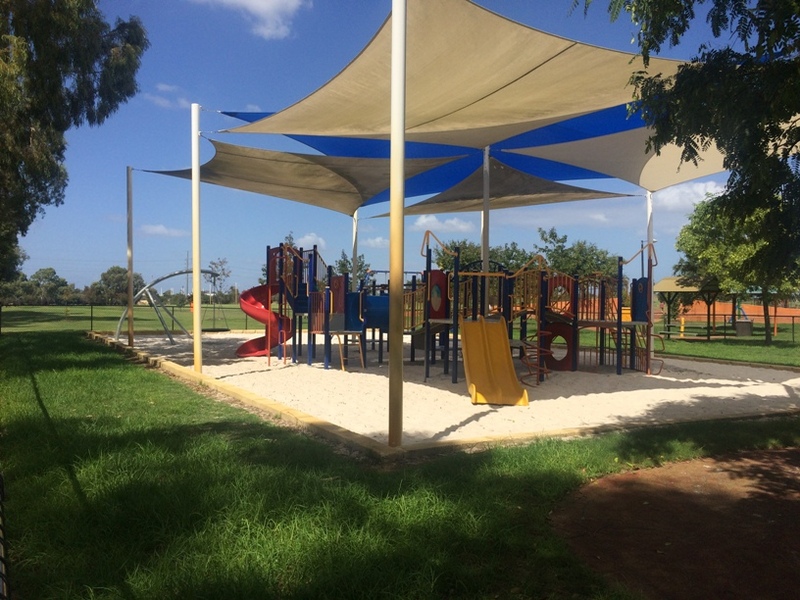 A picnic shelter is located within the fenced playground area. There is another picnic shelter and a bbq outside the fenced area. A water fountain is located near the bbq also. 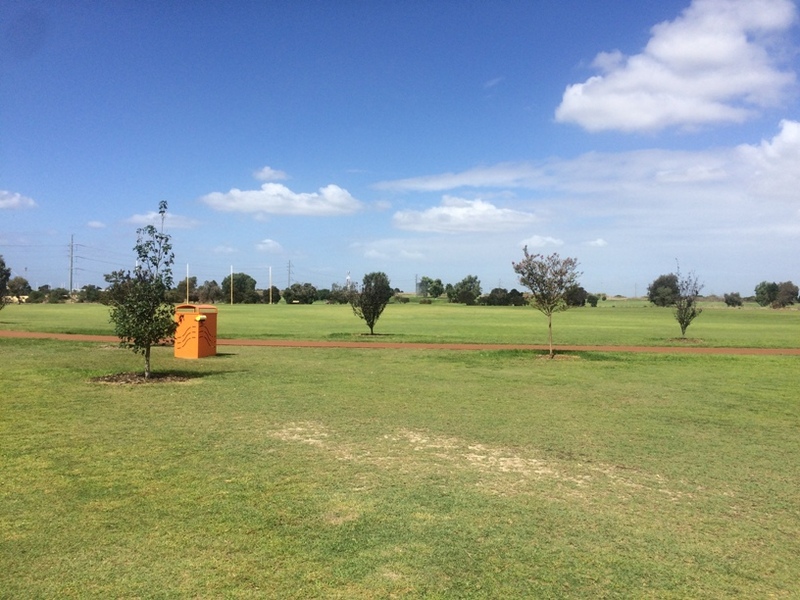 John Connell Reserve is located on a massive reserve (115 hectares to be precise) so there are lots of open areas to run around and pathways to ride bikes and scooters too. The playground is best accessed from Dundee Street (see map below). 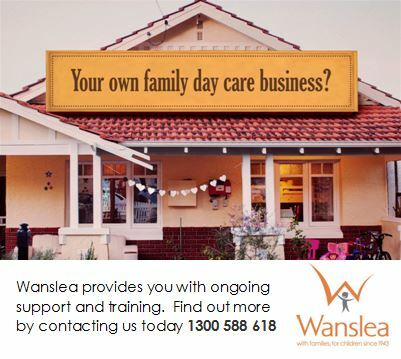 With footy goals, basketball hoop, hit up wall and exercise stations there is lots of fun and activity for older kids and the grown ups too. 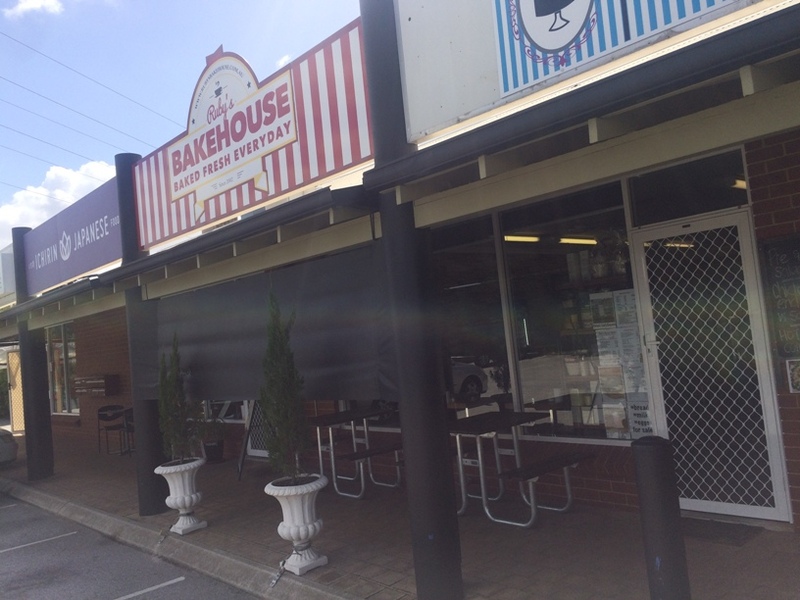 As an added bonus, Ruby's Bakehouse is located across the road from the John Connell Reserve playground so you can grab a coffee & bakehouse delight to go, or dine in for a light meal or bakehouse treat before or after your play. 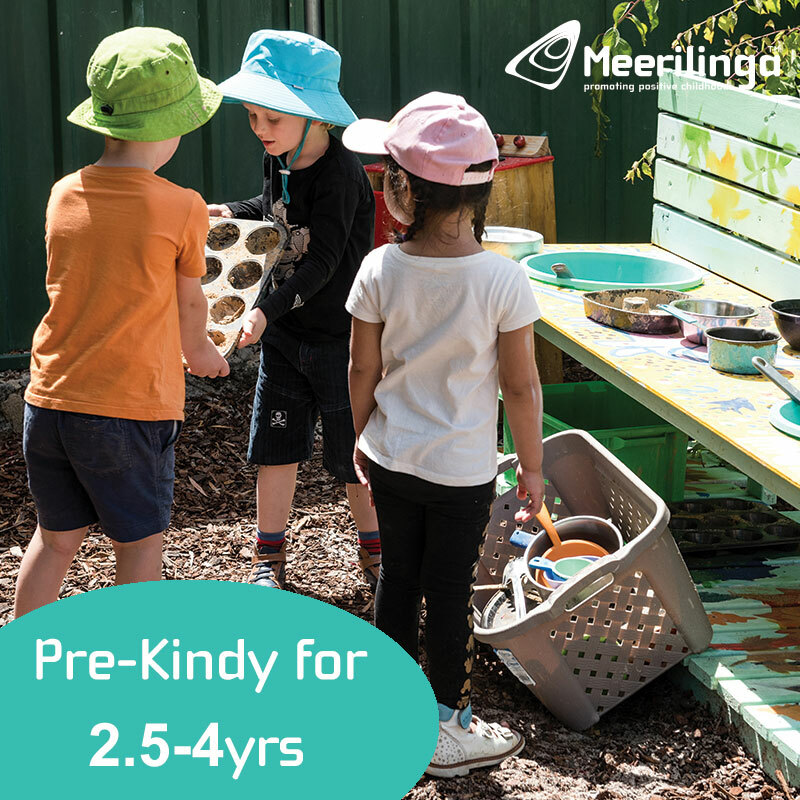 Ruby's Bakehouse is open Monday - Saturday and if you have the Kids Around Perth App you can enjoy a 2 for 1 Coffee* on weekdays. 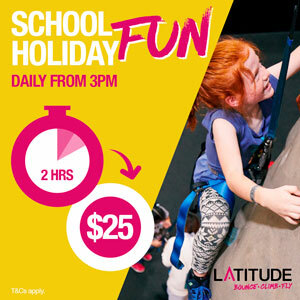 Find out how you can get the Kids Around Perth App to redeem this deal here. 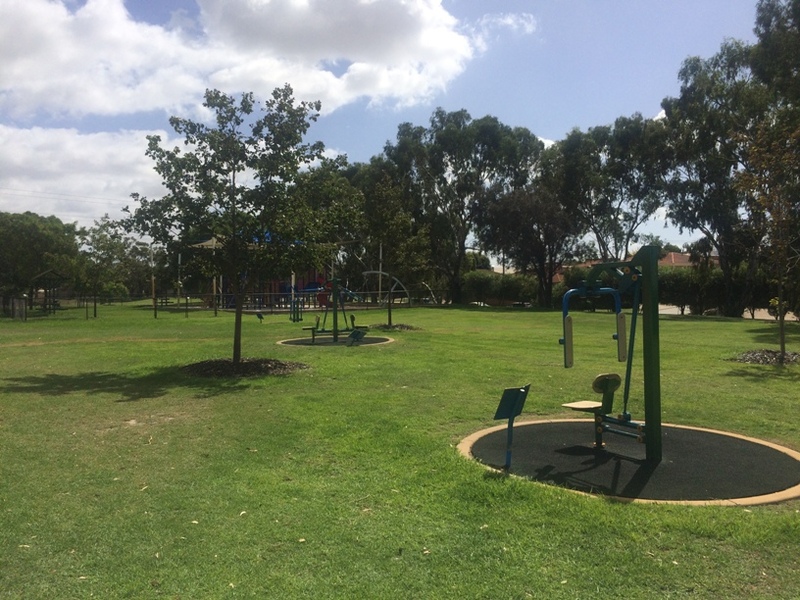 If you love a good fenced playground with good coffee nearby then John Connell Reserve is for you.